Proposal: Describe how a transprofessional educational intervention in partnership with a value initiative can impact physician behavior and patient outcomes within an integrated healthcare delivery system. Gap Identification: In 2014, the AAP (American Academy of Pediatrics) and ACOG (American College of Obstetrics and Gynecology) both recommended LARC (long-acting reversible contraception) as first-line contraception for adolescents. We theorized that providers would benefit from from an educational interventiont that would disseminate this recommendation and dispel myths around LARC usage, and that training frontline pediatric providers would remove an essential barrier to contraceptive choice. Intervention: The educational intervention included journal clubs, live interactive continuing educational sessions for primary care and gynecology audiences, reinforcing “take home points” after in-person sessions and in-service training of clinic staff. Live sessions were planned and moderated by local clinicians using case-based discussions. Participant engagement was enhanced by encouraging text message questions to presenters and the use of an audience response polling system. Primary care clinicians who received technical training on LARC were linked with a mentor gynecologist who provided further support. A baseline needs assessment identified practice gaps, and participant feedback from training sessions guided development of further interventions. Pharmacists and nurses participated in planning to enhance relevance, spread, and sustainability. A pharmacy pilot to recommend LARC when a patient comes in to pick up less effective contraception was initiated. The process improvement intervention included development of a LARC implementation toolkit in the electronic health record to assist with prescribing, documentation, coding, consent and procedural setup; new on-line clinical library guidelines directly accessible from the electronic health record; and patient educational materials that emphasized AAP and ACOG recommendations for contraceptive choice. Outcomes: The proportion of LARC placed by primary care clinicians increased from 5.8% in 2013 to 32.5% in2016 (p<0.001), with the overall rate of LARC placement increasing from 1.5 per 1000 members per quarter to 4.8 per 1000 members per quarter after the launch of the initiative. By the end of the intervention, 61 primary care clinicians had LARC training (vs. 8 at baseline) and they practiced in 22 of the 27 primary care clinics (vs. 10 at baseline). Pregnancy rates declined from 1.6 per 1000 women aged 13-18 per quarter to 0.2 per 1000 per quarter. LARC placement increased to a comparable extent in clinicians who attended formal educational activities and those who did not. This finding suggests that the intervention became “contagious” to those who did not attend the educational activities through the influence of local opinion leaders, shared information infrastructure, and peer influence within local communities of clinical practice. Take Home Lessons: This is an illustration of how a multimodal approach to CME, when based on a robust gap analysis, in partnership with other disciplines (nursing and pharmacy) and with other organizational stakeholders (quality and operations), can lead to desirable physician behavior changes and improved patient outcomes. Sharing our process allows other CME providers to create their own intervention based on their organizational needs assessments. Design an educational and process improvement intervention based on a gap analysis to address the needs within an organization and define an interactive, multimodal approach to changing physician behavior and patient outcomes. Differentiate a transprofessional approach to a care gap and determine other stakeholders within an organization with whom education can engage and partner to improve patient outcomes. Sharisse Arnold Rehring, MD received her medical degree from Northwestern University and is a practicing pediatrician for the Colorado Permanente Medical Group (CPMG). She is the Director, Medical Education and the Director of Pediatric Education for CPMG. She is a Clinical Professor of Pediatrics at the University of Colorado School of Medicine and serves on the Clinical Faculty Affairs Committee at Childrens Hospital Colorado. She is currently Director of Education for the CO Chapter of the AAP, a volunteer surveyor for the ACCME, and serves on multiple committees including the Executive Committee, Academy of Medical Educators, Continuing Professional Education Accreditation Committee for the Colorado Medical Society and the National Kaiser Permanente Clinical Education Committee. Her passion is integrating educational interventions at point of care to create efficiencies, eliminate unnecessary practice variation and improve the value and quality of care delivery to improve patient outcomes. Bio: Sharisse Arnold Rehring, MD received her medical degree from Northwestern University and is a practicing pediatrician for the Colorado Permanente Medical Group (CPMG). She is the Director, Medical Education and the Director of Pediatric Education for CPMG. She is a Clinical Professor of Pediatrics at the University of Colorado School of Medicine and serves on the Clinical Faculty Affairs Committee at Childrens Hospital Colorado. 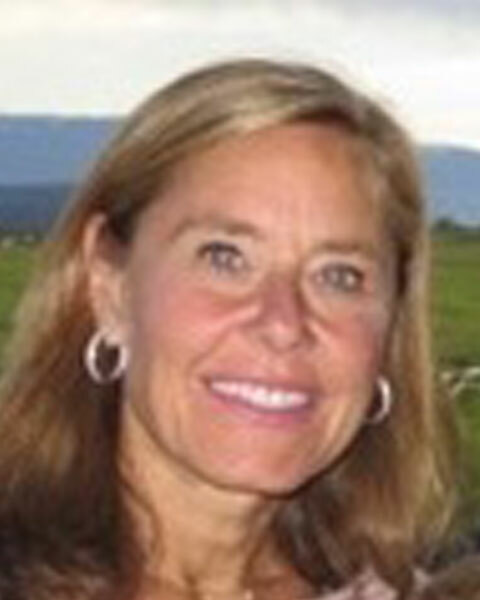 She is currently Director of Education for the CO Chapter of the AAP, a volunteer surveyor for the ACCME, and serves on multiple committees including the Executive Committee, Academy of Medical Educators, Continuing Professional Education Accreditation Committee for the Colorado Medical Society and the National Kaiser Permanente Clinical Education Committee. Her passion is integrating educational interventions at point of care to create efficiencies, eliminate unnecessary practice variation and improve the value and quality of care delivery to improve patient outcomes. Jennifer H Seidel, MD, FACOG is the Regional Value Advisor (RVA) for the Obstetrics and Gynecology Department at Colorado Permanente Medical Group. As RVA, she advances the triple aim goal of quality, service and affordability for all Kaiser Permanente members. In addition to her administrative time, she maintains a clinical practice providing the full complement of obstetric and gynecology care with a special interest in laparoscopic surgery. Dr. Seidel received her medical degree from the University of Alabama at Birmingham and then completed her residency in Obstetrics and Gynecology at the University of Colorado. 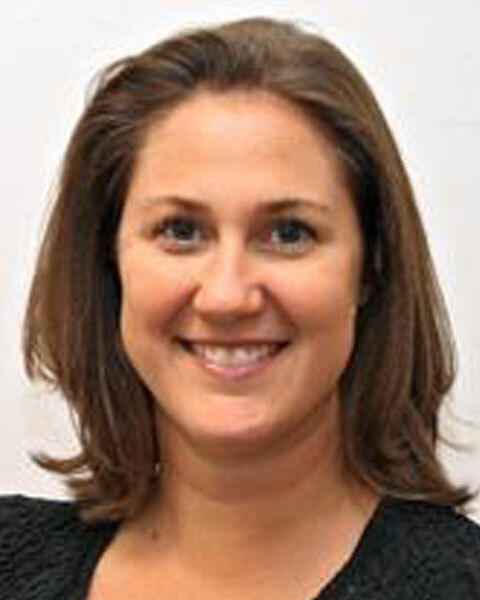 Bio: Jennifer H Seidel, MD, FACOG is the Regional Value Advisor (RVA) for the Obstetrics and Gynecology Department at Colorado Permanente Medical Group. As RVA, she advances the triple aim goal of quality, service and affordability for all Kaiser Permanente members. In addition to her administrative time, she maintains a clinical practice providing the full complement of obstetric and gynecology care with a special interest in laparoscopic surgery. Dr. Seidel received her medical degree from the University of Alabama at Birmingham and then completed her residency in Obstetrics and Gynecology at the University of Colorado.